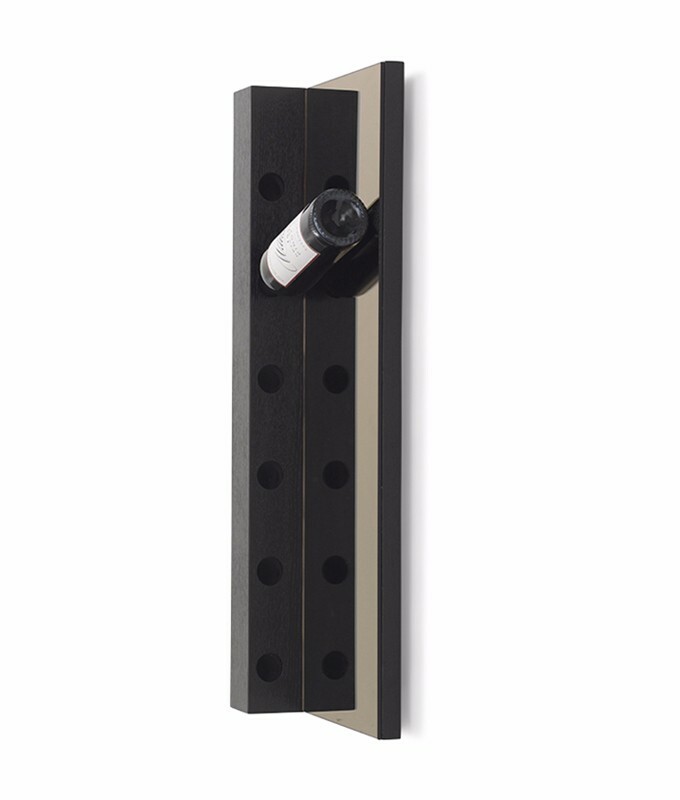 This 6-bottle wall rack in smoked mirror & dark-stained ash is a fabulous backdrop to showcase a sextet of your favorite bottles. Or use this 31”-tall rack in multiples to create an impressive display. Great gift for wine lovers in your life.